Air Ref Inc. offers a wide range of services to our residential customers. Contractors and custom home builders usually bring us in into meetings with the homeowners to make sure that the clients will get the perfect HVAC system for their needs. We provide services in planning and implementing efficient HVAC systems in new construction projects. 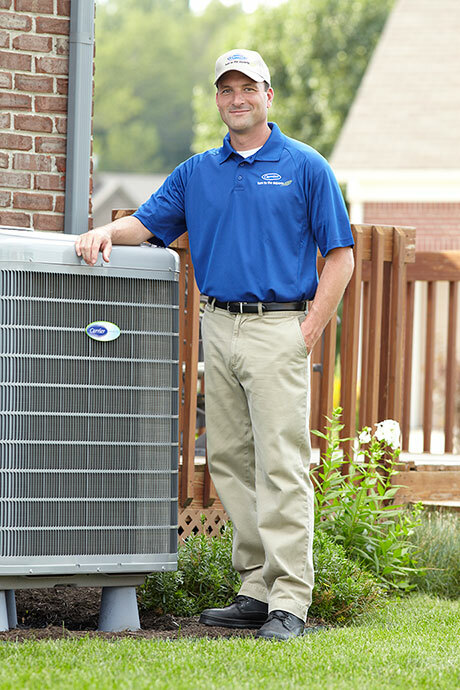 Our certified technicians implement the most accurate and technologically advanced methods for calibrating just the kind of system you need for your new home or business, and we install HVAC systems promptly and in full compliance with energy codes. By employing such a range of analytical tests and assessments, including Manual J heat load calculations, energy calculations, and the very best in duct system design, we will ensure that your new construction has the most efficient internal HVAC system possible—one that will provide maximum comfort, keep energy bills down, and help the environment in the process! Call us today to discuss how a perfectly designed HVAC system can save you money on your new construction project.